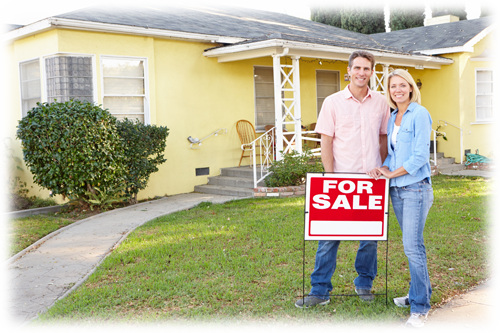 Sometimes sellers have access to their own buyers, but are not sure if they can close a transaction. With the Smart Sellers Program, you have the option and opportunity to find your own buyer. At the same time, I will list and market your property as normal to ensure maximum exposure. This way, you won't risk having a stale listing. What is a stale listing? A stale listing is a property that has been on the market for a period that greatly exceeds the average days on market and will likely experience a reduced market value as a result. So what happens if I find the buyer? If you find the buyer, the listing agent's portion of the commission will be significantly reduced to a flat fee of $2000(+tax) to cover marketing costs, document fees, and contract handling. The buyer's agent's commission will depend on the representation requirements of the buyer. Take the first step towards selling your home and request a free consultation today.